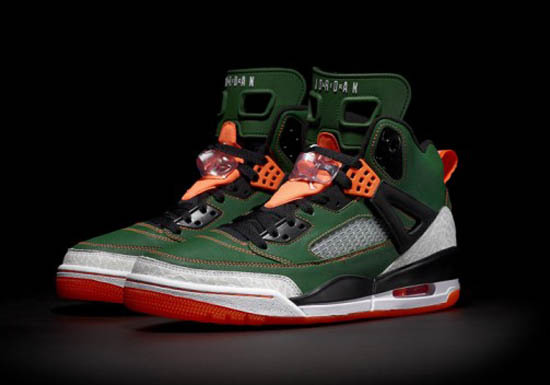 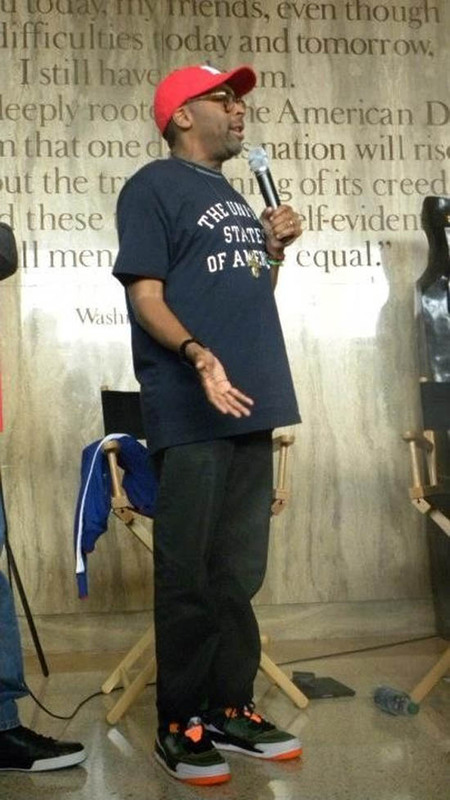 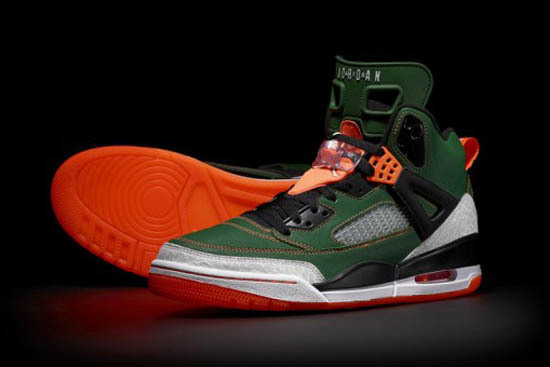 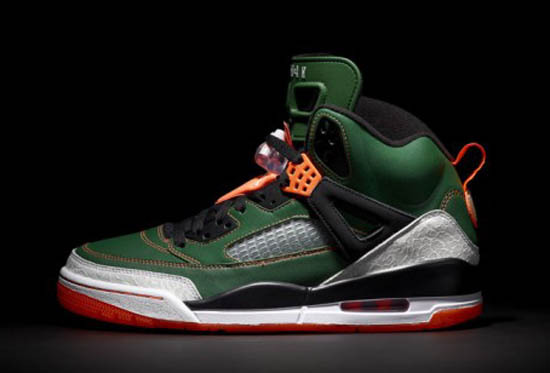 ajordanxi Your #1 Source For Sneaker Release Dates: Jordan Spiz'ike x SoleFly "Miami Hurricanes"
Recently spotted on the feet of Spike Lee himself, was what to believe another exclusive colorway of his Jordan Spiz'ike. 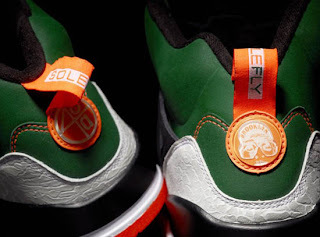 Today, we find out it is a collaboration with SoleFly. Made to commemorate the 2nd Year Anniversary of SoleFly boutique, this "Miami Hurricanes" inspired colorway of the Jordan Spiz'ike is a Friends & Family edition. 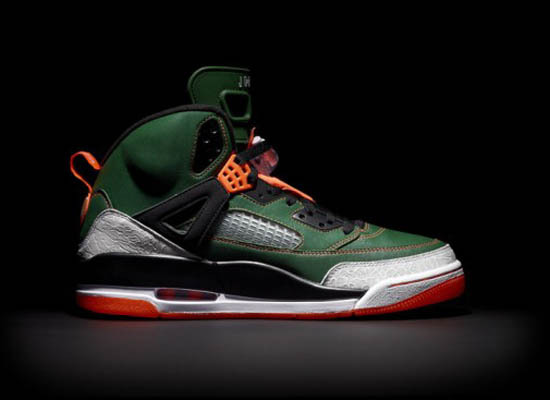 As of right now, these are not set to release and will be very limited, available only to SoleFly, Spike Lee and possibly a few others. 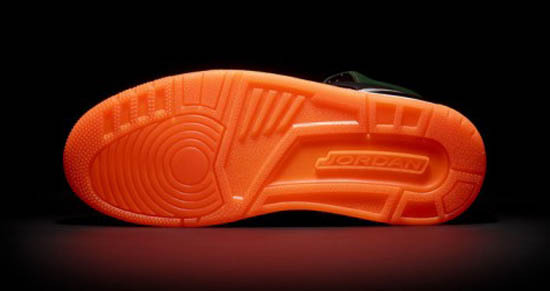 Enjoy the detailed images below and if these do end up releasing, I will be sure to keep you all updated.